Hair stylists have many different options when thinking about their employment. 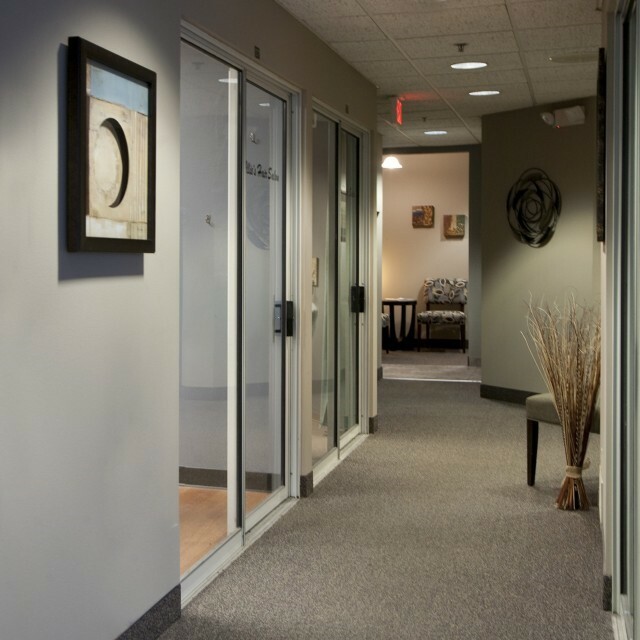 Renting a salon suite or studio is quickly becoming a very popular choice. You can open your own nail or hair salon at Salons, Etc. If you want the freedom to make your own business decisions this is the ideal situation for you. 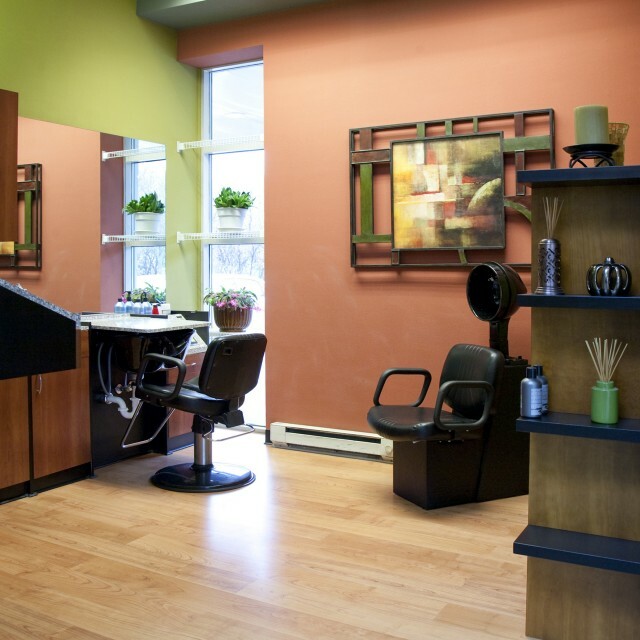 A salon booth rental or hair salon suite allows an individual stylist to own and operate their own business. 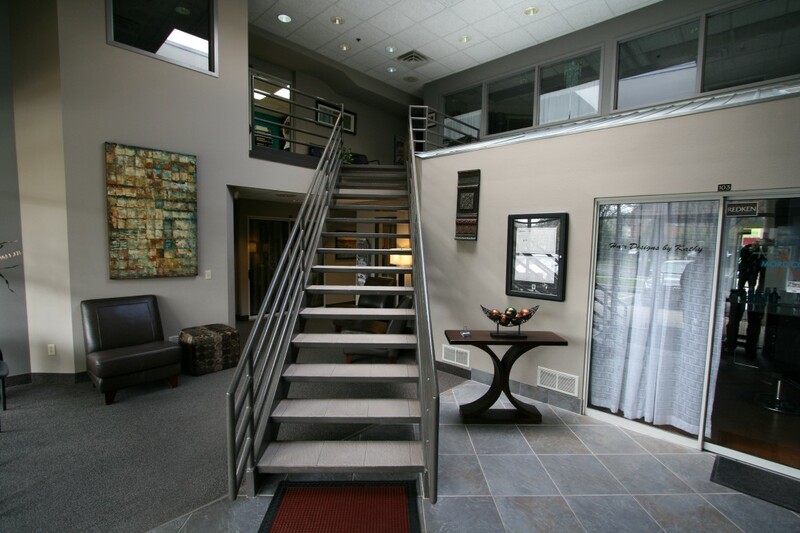 Our salon studios are all different and come in many shapes, sizes, and rates. Be your own boss; set your own hours, prices, and days off. Control the quality of your finished product. 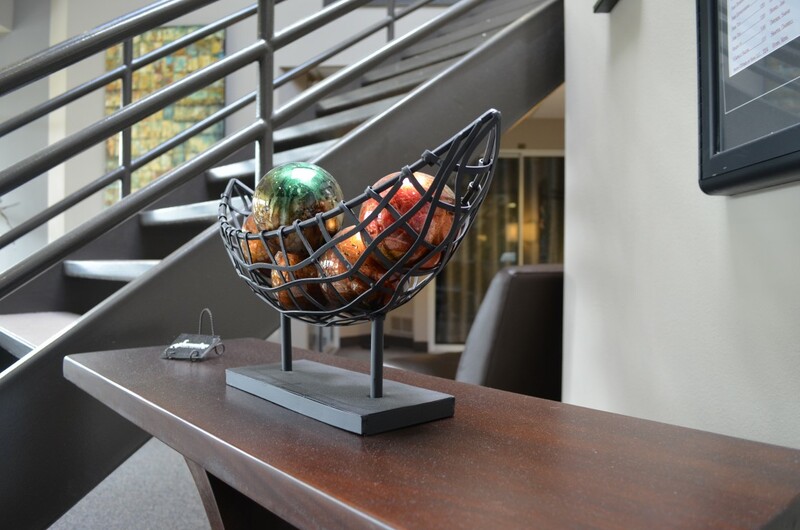 We offer 31 individually designed and furnished suites; you can serve your clients in total privacy with your own hair salon booth rental or salon chair rental. We offer a wide variety of services and professional products. Everything from hair styling, coloring , perms, extensions, styling, special event group styling, make-up to pedicure and manicure. With many salon suite owners we can accommodate hair styling and make-up for large wedding parties and prom groups. We also offer massage services. Please visit our stylist section of the website to find the best match for you! Salon Studio Owners are making the transition to Natural and Allergen-free Hair Styling products. A few simple changes in your styling decisions can minimize your environmental impact and limit your exposure to unnecessary chemicals used in many personal-care products. 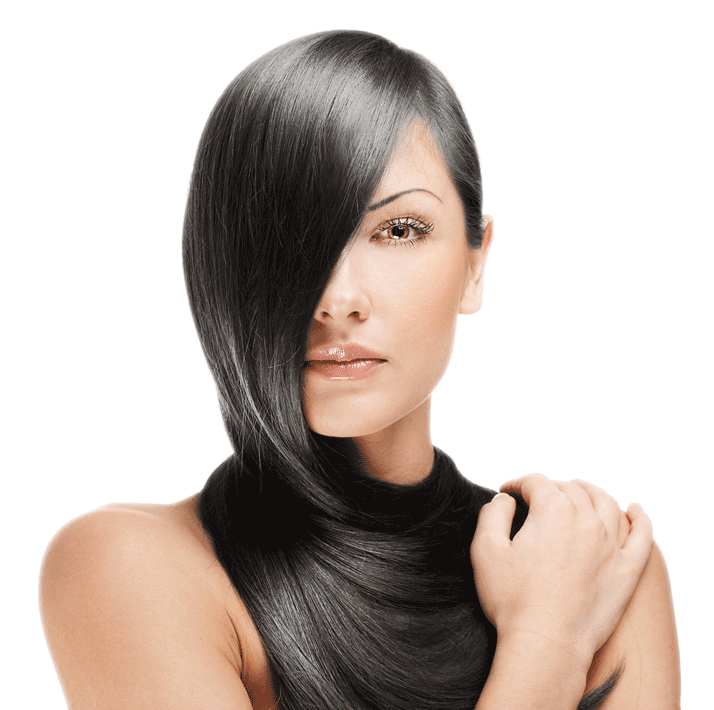 We have several salon owners that offer allergen-free, environmentally-friendly salon services. Our organically-sourced treatments are free of harmful ingredients like sulfates, ammonia, parabens, and gluten, and are a great solution for health conscious clients or those with allergies.